It’s February? How did that happen? I had all of these fantastic plans to come up with fun Valentine’s Day, where did the time go? 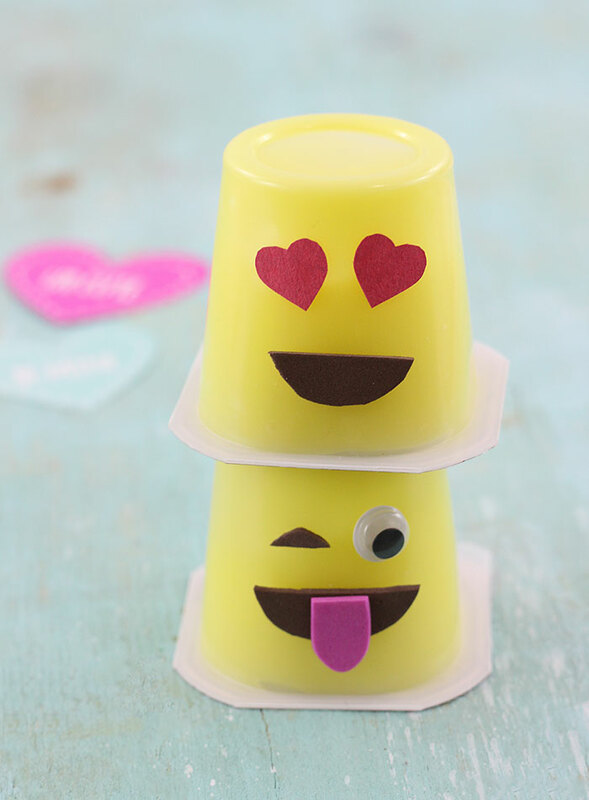 The fun in these Emoji Pudding Cups is that they are great for any day of the year. Add to a lunchbox or serve up for an afternoon pick-me-up. 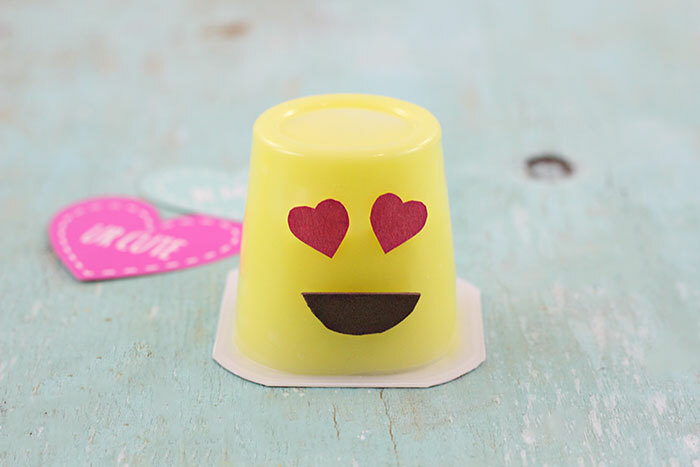 These cute pudding cups are great for putting a smile on someone’s face. Just grab a spoon! This post contains affiliate links. You might have noticed just how much I love emoji diy and foods by now. From pumpkins to waffles, oh and we can’t forget these emoji paperclips, I just can’t resist the cuteness. Let’s add on to the fun diy under our belts. 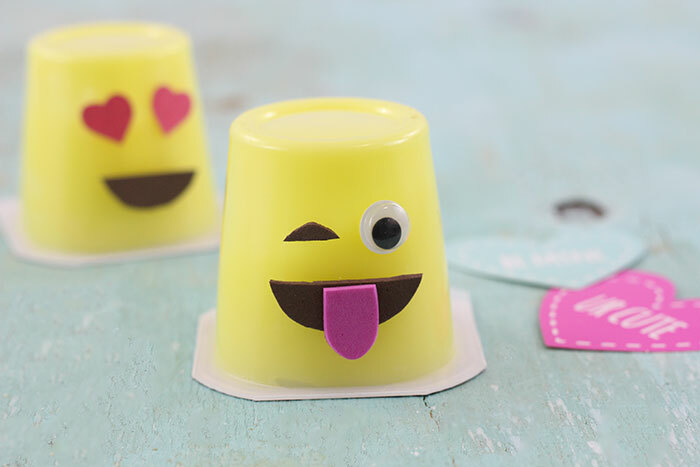 Here is what you need to make these adorable emoji pudding cups. 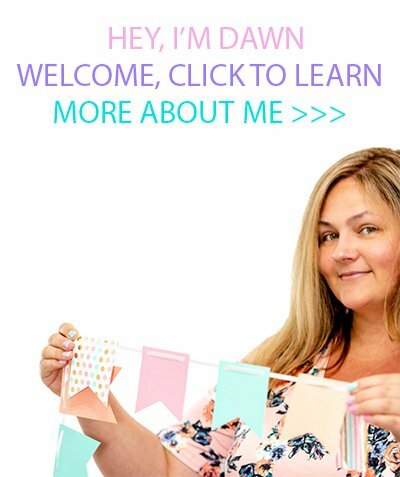 They are so easy to make, it will just take minutes. 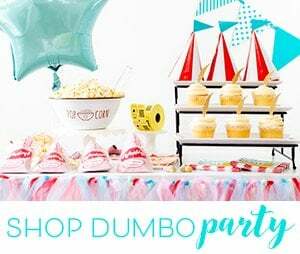 Foam Sheets or Construction Paper – Dark Brown, Black , Red and Pink are great starter colors. Optional: Googly eyes. You can made these with foam or construction paper instead. 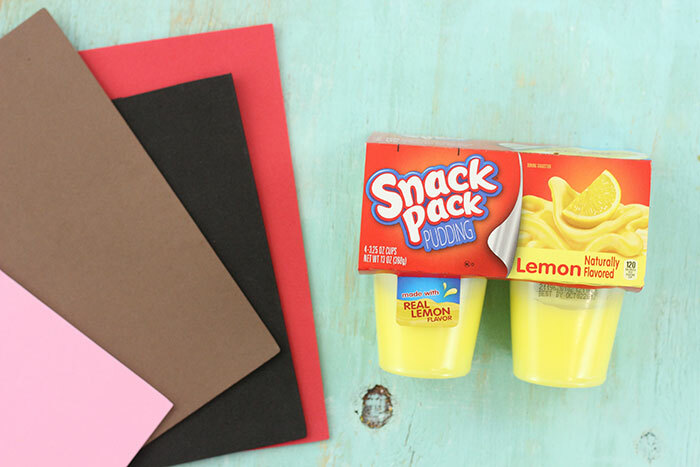 Lemon Snack Pack Pudding is the best color for this project, but your kids might not be keen on the flavor. You can also use Vanilla and they will still be adorable. The first thing to do is decide which of your favorite emojis you want to make. Two of my favorites are the “Smiling Face with Heart Eyes” emoji ? here and Face With Stuck-out Tongue & Winking Eye ? here. I’m a very visual person, so I made sure to look at the emoji on my computer while deciding which shapes to cut out. Then, with a pencil I sketched the desired shapes and cup them out with scissors. Once you find your perfect shapes to trim out, just stick them onto your pudding cups with a non toxic glue or glue dots. Let them dry if needed and let the emoji fun happen. 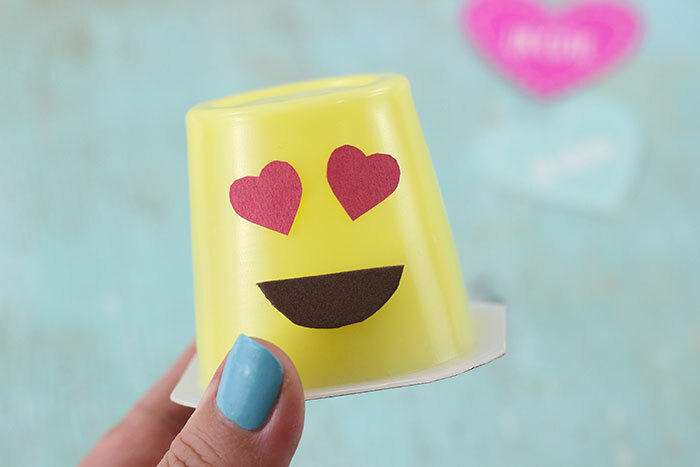 Want more pudding cup ideas? 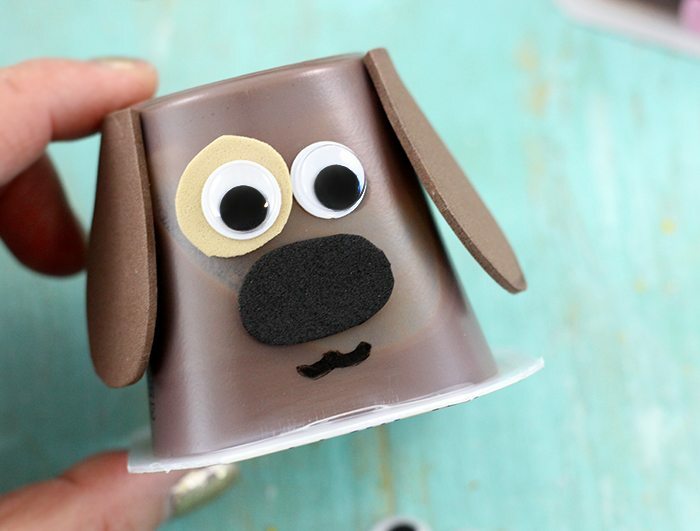 Make puppy pudding cups too. These are so freakin adorable! You are so creative and I always look forward to what you're going to make next!PS- My fave emoji is the "laughing so hard I'm crying", or whatever it's called - I tend to use that one the most.